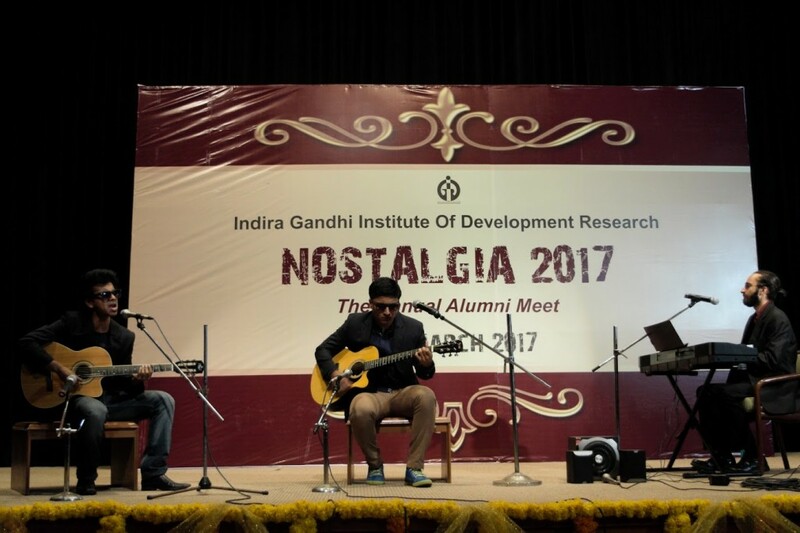 The Annual Alumni Meet of IGIDR was celebrated on the 19th of March, 2017, an evening witnessed the reminiscence of old memories and created new ones. In similar manner, We expect some real warm net-get-together! in next year also. Kindly REGISTER with us to provide us your details and further LOGIN to view other alumni members in our Alumni DIRECTORY.